I had a great time with the corgis this weekend visiting my mom for mother’s day. 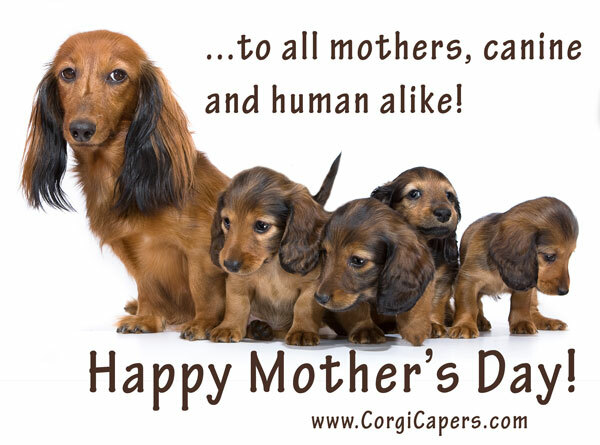 Wishing all the people-moms and dog-moms a happy mother’s day! Thanks for all you do and have done. We wouldn’t be what we are without our mothers. Posted on May 12, 2013, in holiday and tagged celebrate, dog, holiday, mom, mother's day. Bookmark the permalink. Leave a comment.